What would an Oktoberfest be without music? Half the fun of celebrating this traditional German festival is dancing with friends or enjoying a pint and a pretzel while watching a live band perform. Helen's own Oktoberfest is so beloved and well known for the fact that it features the perfect combination of beer, food, and, of course, music! As you plan your autumn trip to the Alpine village, you may be wondering what type of music you can expect, and which bands you should see perform. 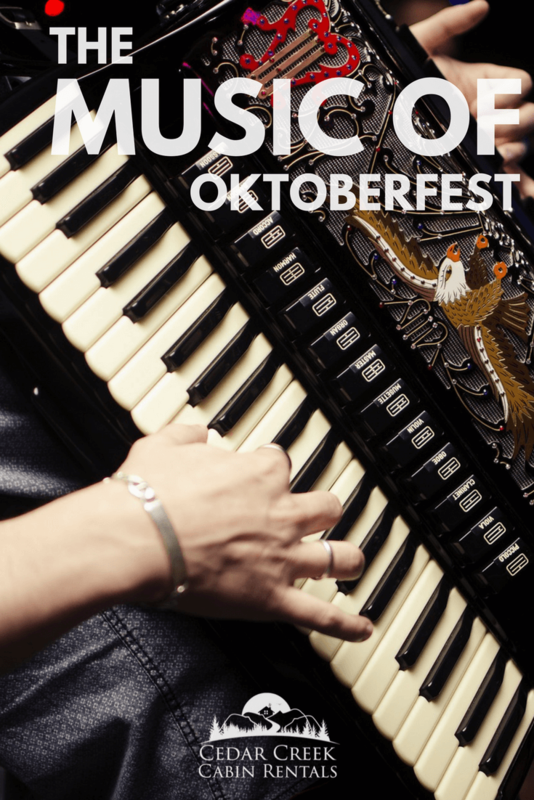 To help you catch a band that matches up with your personal preferences, here's a guide to the musical styles featured in Oktoberfest, its influence upon the festival, and a schedule of performers who will appear at Oktoberfest Helen this year. 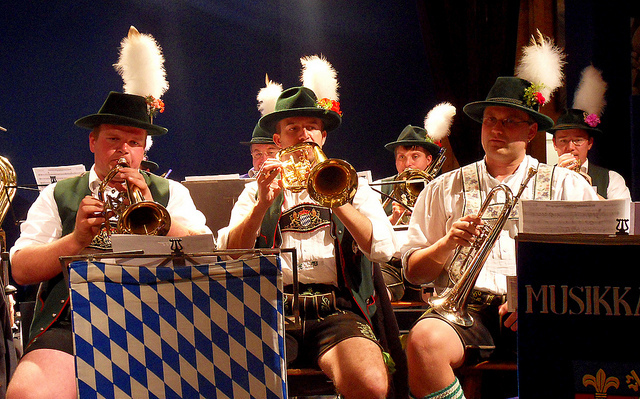 Polka music found its origins in central Europe during the early 1800s, yet remains prevalent in German culture today. The term "polka" actually refers to both the musical style itself, as well as to its corresponding dance. The music characterizes the sounds of the accordion, tuba, trumpet, clarinet, zither, semi-acoustic guitar or fiddle, and a rhythm section. Both the songs and dances are very upbeat and lively, typically played in 2/4 time. Folk music varies by region, as it reflects the beliefs and traditions of various cultures. In Germany, folk songs which are referred to as "volkslieder" are taught to children. These tunes are sunny and optimistic. However, folk music may also include work songs and political messages. Although upbeat, folk music may also feature slower ballads. Instruments featured in folk music include the acoustic guitar, accordion, harmonica, mandolin, ukulele, violin, and a rhythm section. Loosely translated as "a hit," schlager music is trendy in central Europe, and features either sweet and sentimental ballads, or light pop tunes. Catchy melodies and lyrics that center around love, relationships, and emotions are the hallmarks of this musical style. The German people view schlager as their "country" music. Oktoberfest was founded and continues to reflect the principles of celebration, fun, and togetherness. 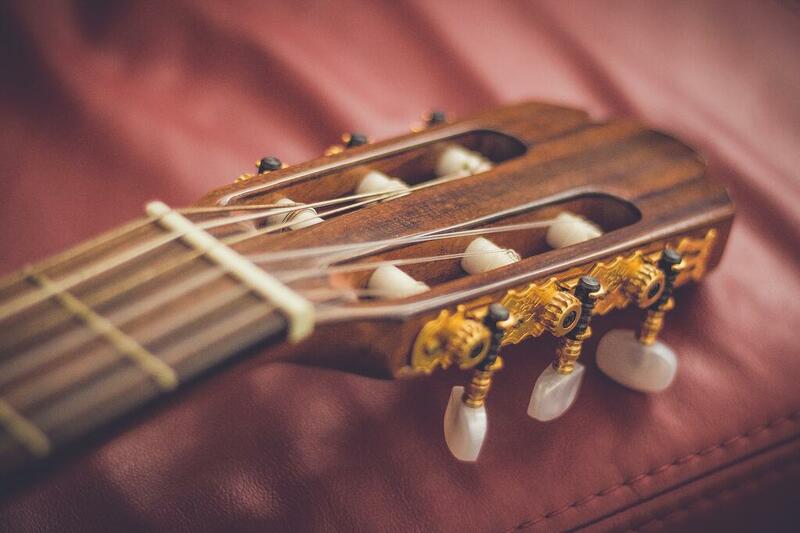 Lively, cheerful music helps to create a light and jovial mood for festival goers from all walks of life. The Oktoberfest Helen Georgia puts on each year features a variety of live bands in the beloved Festhalle. Here, guests are free to gather together around communal tables and enjoy the music with their nearest and dearest, while making new friends at the same time. Camaraderie ensues as attendees are caught up in the moment and find themselves dancing the night away, to the sounds of the accordion's "oom pah pah". Ultimately, the music of Oktoberfest ends up setting the mood for the entire festival. 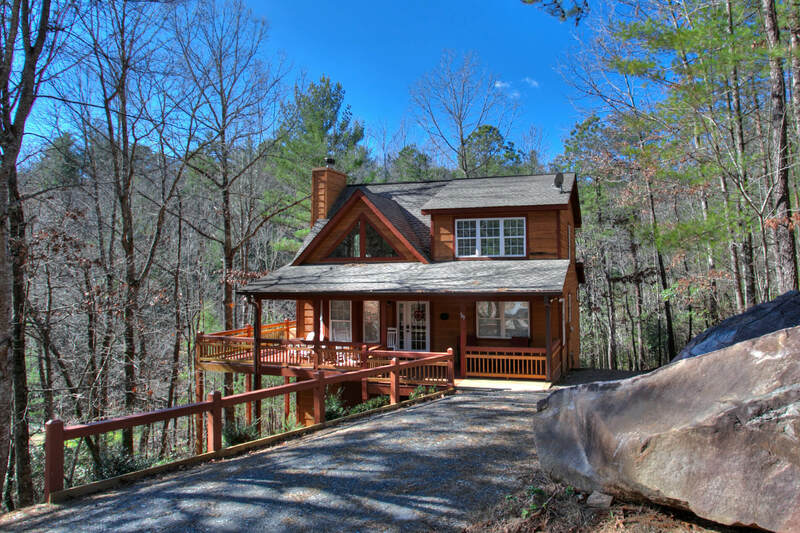 If you're planning to party up in Helen Georgia during the Oktoberfest celebration, you'll need a place to stay. 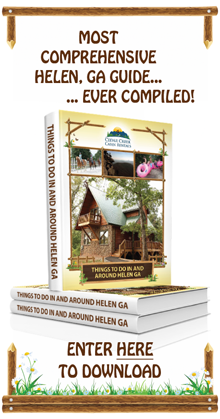 Our cabins are in the city, nearby and further out so select the distance from Helen based on your preferences. Get started by viewing our available cabins here. In our Oktoberfest hub, explore resources (articles, videos, and graphics) to make your next Oktoberfest a terrific trip. To make it easier for you, we've got a list of these resources below. Want to see who's playing at Oktoberfest Helen in north Georgia? 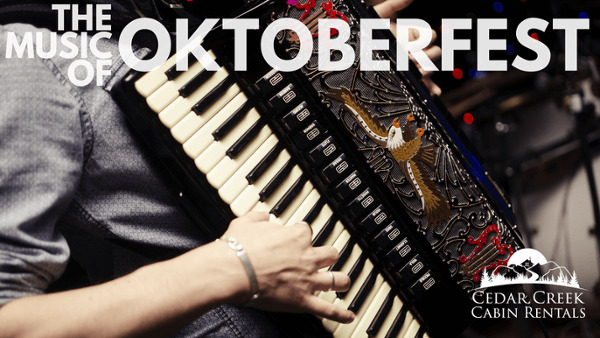 Share which bands you most want to try to see during Oktoberfest Helen in the below comments section.